Summer Patriots is GYB's summer travel baseball program. 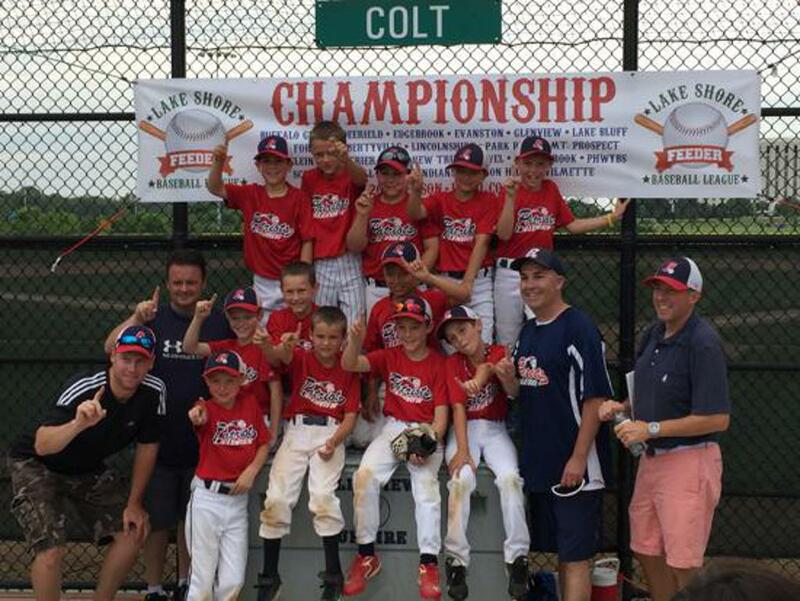 Teams can be formed at the 8U through 14U level if there is enough talent at each age level. Training generally begins in January for the 9U - 14U programs with the travel season starting in May. 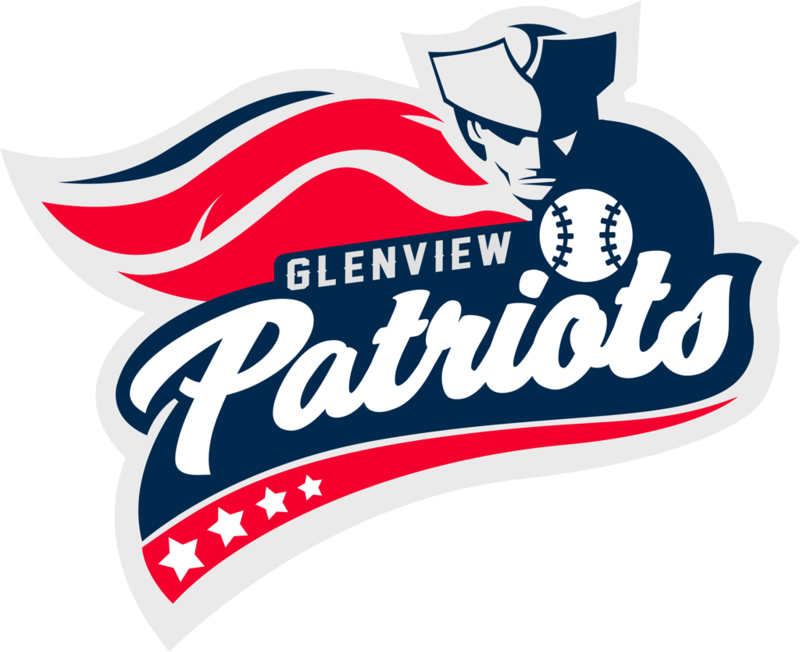 Summer Patriots teams play in the Lake Shore Feeder Baseball League (LSFBL) and participate in local tournaments (April - July). The season ends in late July. GYB typically offers multiple Summer Patriots Teams across all age groups (8u-14u) with the teams to be split into A and B levels. All A and B teams will play in the LSFBL based upon talent levels as determined by GYB and independent evaluators. The top level teams will have the opportunity for a paid independent manager. In addition to the traditional Memorial Day Tourney and Jim Christ Memorial in Glenview, teams will be able to register into both local as well as an out of town tournament of their choice as well as have paid coaches if desired as previously mentioned. GYB will provide off-season indoor training with paid independent instructors in February, March, and April. Participation in the off-season training is not mandatory, but strongly encouraged for the improvement and betterment of the players. All Patriot players are required to also participate in the GYB Spring House League. 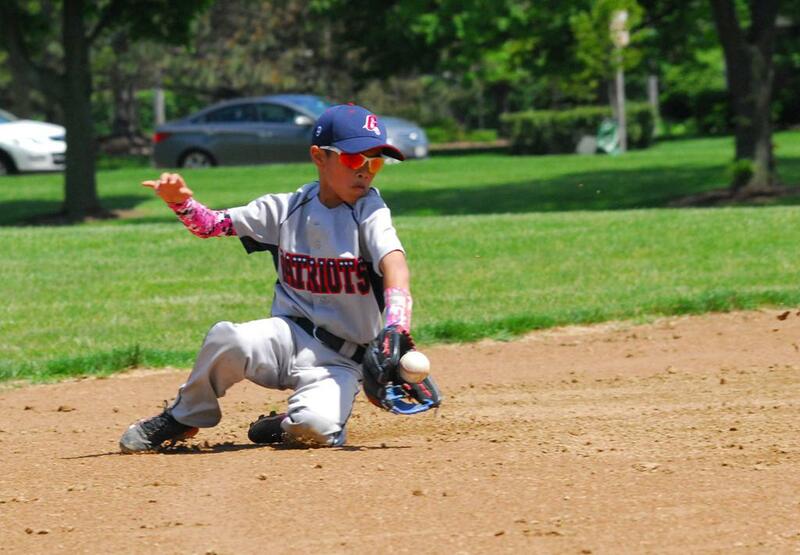 Patriot tryouts for the 9U - 14U level typically occur in late July or early August for the following season. Tryouts for the 8U level will take place in April or May. Assessments are conducted by outside evaluators who are not affiliated with GYB. Due to the variability of cost from year to year GYB cannot determine final costs until after teams are formed. Historically, the fees to participate in the Patriot summer travel program have been in the following ranges. Please note that these are approximations and do not necessarily represent the cost for the upcoming season. *12U A-Team travels to Cooperstown for national year-end tournament. Glenview Youth Baseball is always looking for qualified paid coaches. League and tournament schedules are flexible.